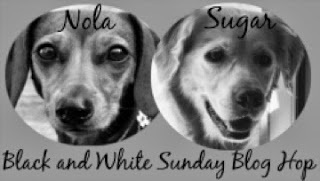 Have a colorful Black and White Sunday! 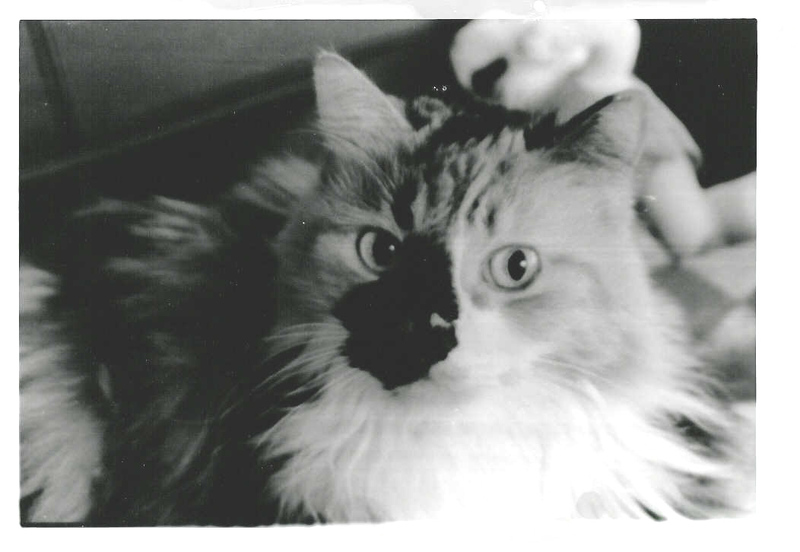 Awww…she was a beauty, love those markings! I have two very furry Norwegians who also happen to “molt” their winter undercoats in the spring. Gertrude was a beautiful girl. What a stunning kitty! 🙂 I love her markings!